Daniel Radcliffe, the star of Harry Potter movies is currently signed himself to work on horror movie named “The Woman in Black”. “The Woman in Black” is a classical horror film based on the novel by Susan Hill released in 1983. It was considered one of the best TV horror film of the 80’s. “The theme of the movie looks great and to remake it is a shot of challenge” ,Daniel added. 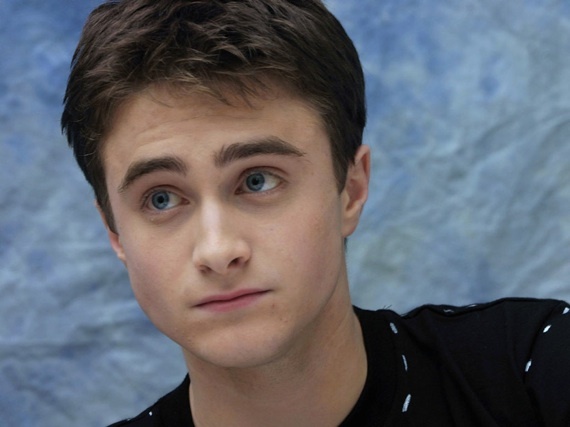 Asked on how he felt during the last shooting of the deadly hallows, Daniel recounted that he was in tears along with his friends Rupert Grint and Emma Watson. Think Like a Man Rocks Box Office! Courteney Cox Set To Get Married On Her 50th Birthday! Now it’s a long time when i didn’t see harry potter with my family. i think i have to move towards cinema a bit with my family to see a blasting movie like harry potter.